1.It is made of a high quality, safe, clear acrylic, with replaceable batteries. 3.Pour liquid into the LED flashing cup until the liquid completely covers the bottom at least, the led light will start to flashing based on the powerful batteries. 4.Flickering in the darkness with dreamlike feeling,make you enjoy different drinking moment with this vivid mug. 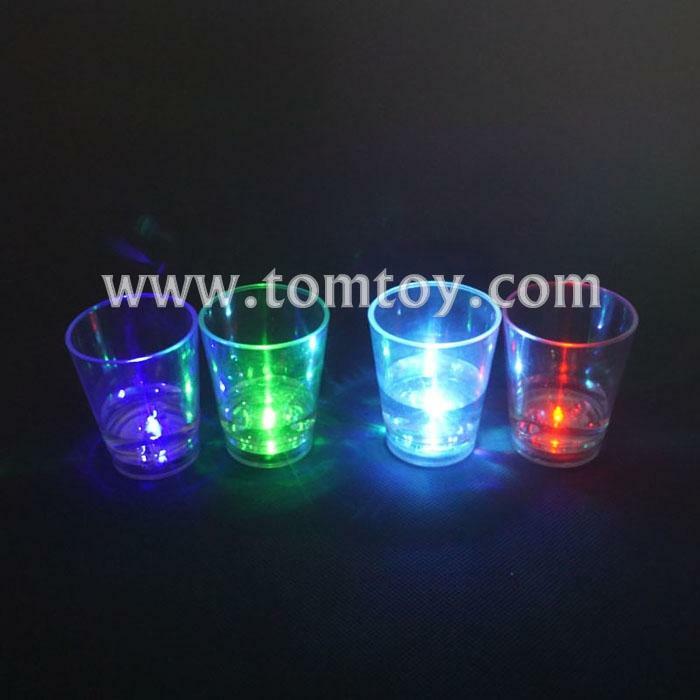 5.Perfect for party and house decoration uses, suitable for parties, bars, characteristics, wedding party with activity.